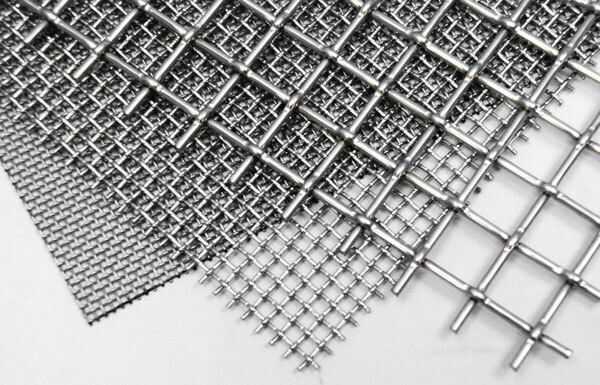 3/8in Wire Cloth Square for Rocker Screen - Gilson Co.
SSA-351 3/8in (9.5mm) Wire Cloth Square for Rocker Screen is stainless steel ASTM E11 compliance grade wire cloth, pre-cut to exactly fit the SS-35 Rocker Screen. Interchangeable 12 in (305mm) wire cloth squares can be stored in the frame between uses. Will not fit other screen trays.